Love Your Skin Anti-ageing Facial Oil by HOLOS is all we need. Grab one for yourself! Home | Blog | Prevention is better than cure! Being a Holistic Therapist I’ve always promoted the concept of “Prevention is better than cure”. Human nature is, to carry on happily as long as everything is going well and only when things show signs of crumbling do we take heed and start to think about fixing it. Sometimes we leave it too late and mending those cracks proves to be more difficult than if we had taken action earlier on when the issue first reared its ugly head. Why wait until we feel sick to look for treatment? Why not become active in preventing illness? While there are exceptions to every rule, it is pretty obvious that leading a healthy lifestyle leaves you in a better position for good health as you get older. Eating nutritious food, exercising, getting enough sleep, drinking water, all of these things will make most people feel healthier and happier. Start this when you are still young. Build yourself to be strong and withstanding, and healthy and ready to tackle the health issues that ageing can throw at us. Don’t wait! This concept is something we at Holos live by. We believe not in reversing the ageing process but in embracing it in a healthy manner. We’re all going to get old, our bodies, minds and skin will age. It’s a part of life but why wait until we get there to start doing something about it? So many anti-ageing products pander the idea of age reversal. We are consumed with getting rid of the lines, hiding the broken capillaries, looking younger. At Holos we are in the business of protecting the skin against the aging process by feeding it the necessary nutrients needed to keep it healthy and youthful looking. Nothing will reverse the signs of ageing, unless you want to undergo procedures like laser, botox or face lifts so get moving now! Start to protect the skin NOW. Feed the skin with healthy skin nutrition to keep it strong, healthy and youthful. 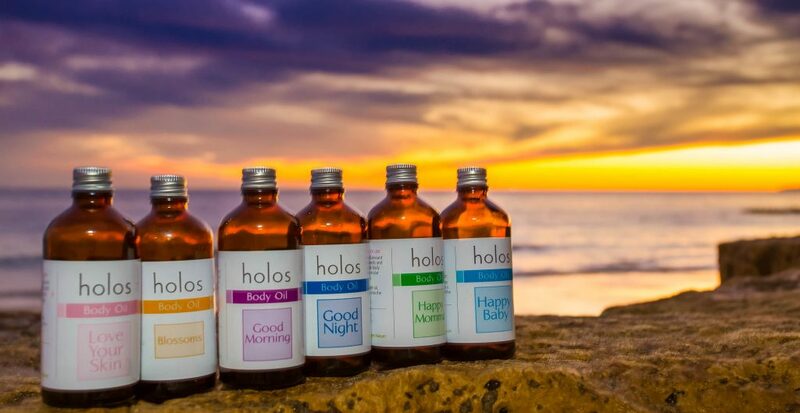 Holos is packed with vitamins, minerals, good fats and antioxidants that help to keep the skin in great condition. Plant ingredients are easily absorbed into the deeper layers of skin and actually play a part in keeping the skin healthy. Vitamins and minerals help with elasticity, with tone, with colour. Good fats plump the skin, smoothing out fine lines and locking water in. 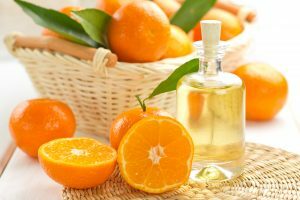 Antioxidants protect the skin against free radicals which damage skin tissue and cause premature ageing. These are nutrients we all need to put into our skin NOW. Start as young as possible. If you haven’t started, it’s not too late, it’s never too late to feed your skin good healthy nutrition. If there’s one product we all need it’s this! Use 4 drops massaged into the face, neck and around the eyes for 15 seconds.